Mishti, the 21 year old Bengali beauty is all set to make her mark in Bollywood with Kaanchi. The hunt for the lead actress of Kaanchi was the hot news and a controversial one. After large number of auditions and out of 350 girls, Subhash Ghai finalised Mishti and since then he has been all praises for Mishti’s beauty and talent. “I am so relieved to find an apt actor to play the character of Kaanchi that I had conceived. Mishti is a combination of beauty and talent, all the way. She is one of the best actors I have found” says Subhash Ghai. @imkaanchi u are lookng like goddess venus, (beauty and romance)u are so godly like thng!!!! This Bong Beauty with 3 months left for movie to release is gathering compliments from every part of India! 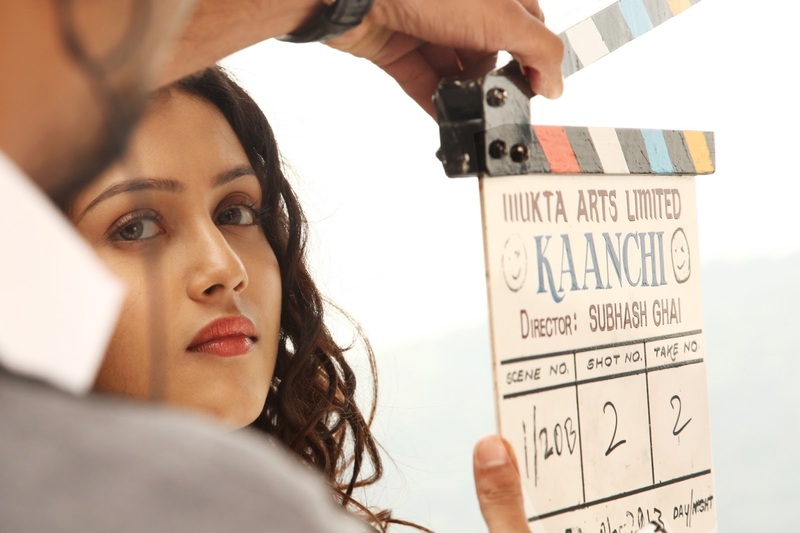 Currently, the shoot for Kaanchi is still in process and the movie is slated to release on 30th Aug., 2013.